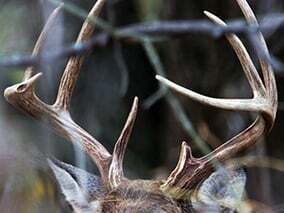 Convicted of two counts of taking a buck with eight antler points or more. 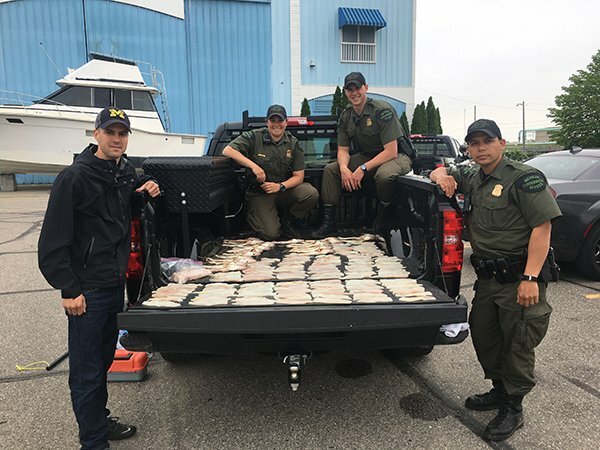 Three anglers face loss of fishing licenses, fines after being caught with 80 walleye. 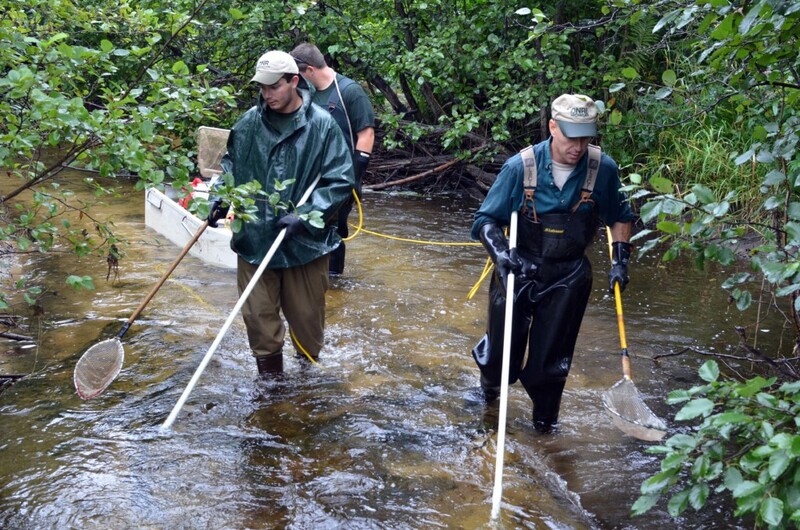 “A once-in-a-career opportunity in the state of Michigan just took place." 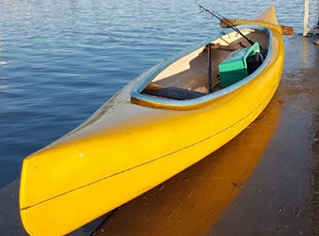 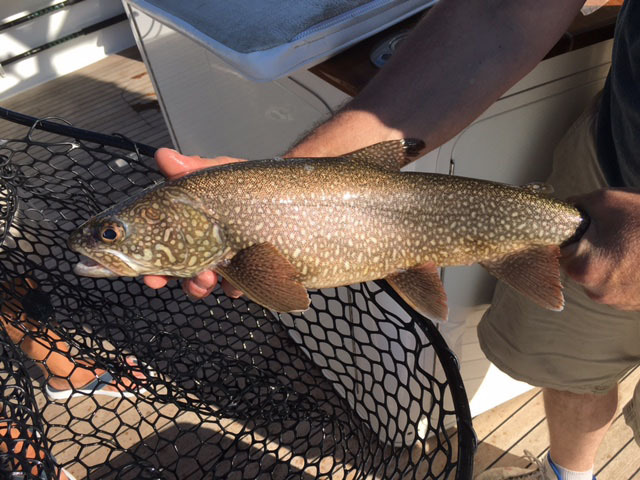 At last week's meeting of the Michigan Natural Resources Commission in Lansing, commission acted to reduce daily possession limit of lake trout in these waters from two fish to one. 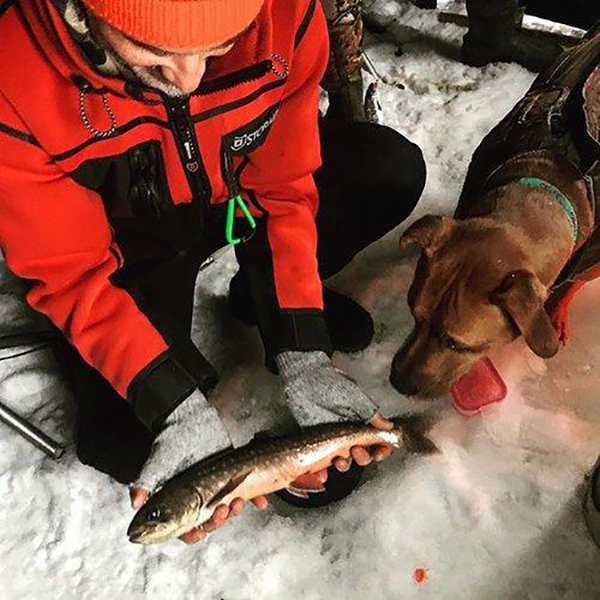 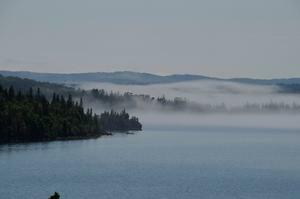 Change was necessary because 2018 recreational harvest limit for lake trout in Grand Traverse Bay was exceeded. 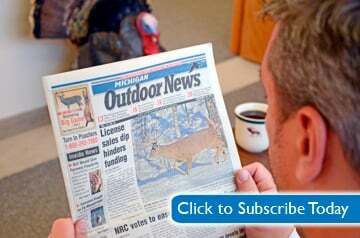 Michigan man fills much-needed niche – in squirrel rehab? 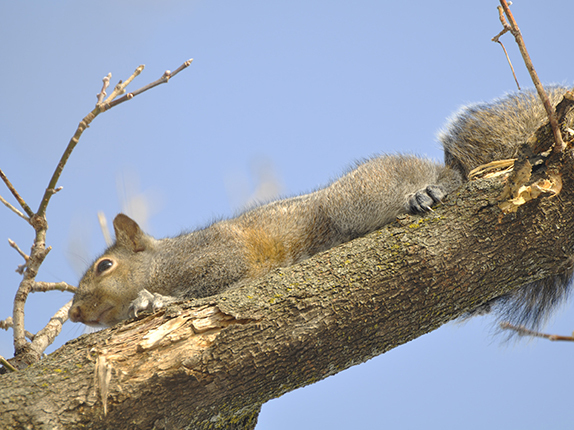 Because, he says, "One day in a tree is better than a lifetime in a cage." 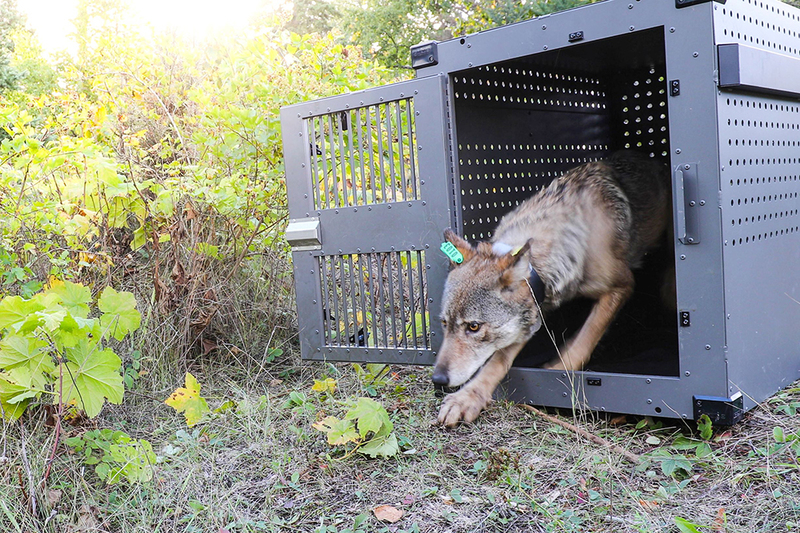 The latest arrivals join eight existing wolves. 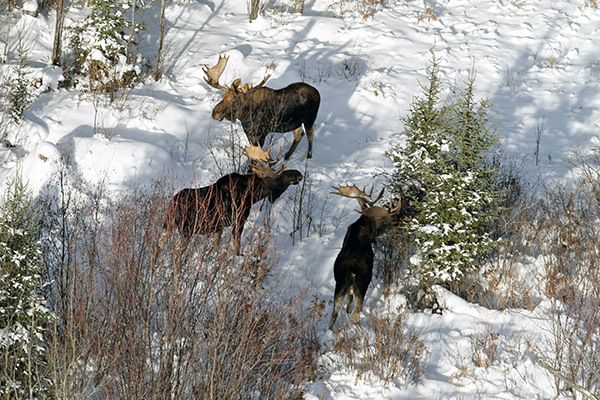 Wildlife biologists say the western Upper Peninsula moose population is growing at a long-term average of about 2 percent each year, with an estimated 509 animals living in that part of the state. 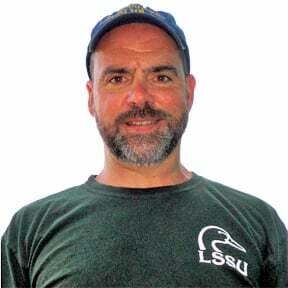 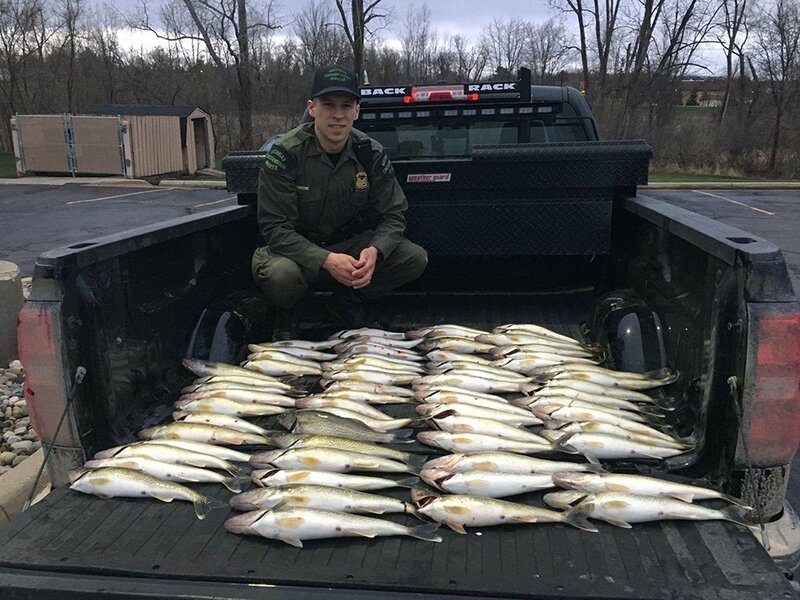 Twin brothers from Kent County fined, lose fishing licenses for poaching walleye on Detroit River. 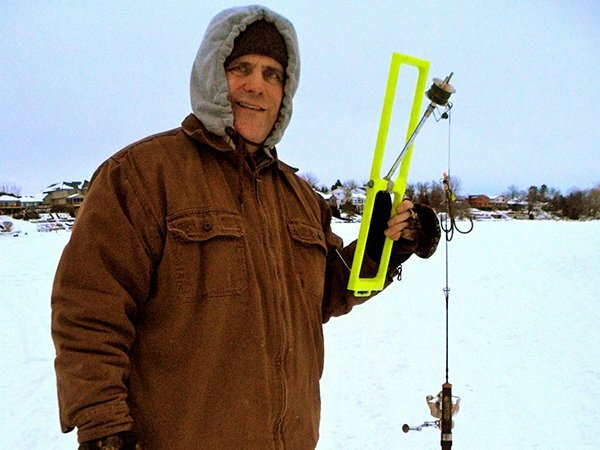 It can have a positive impact on your ice fishing outing, and sometimes it has nothing to do with catching fish. 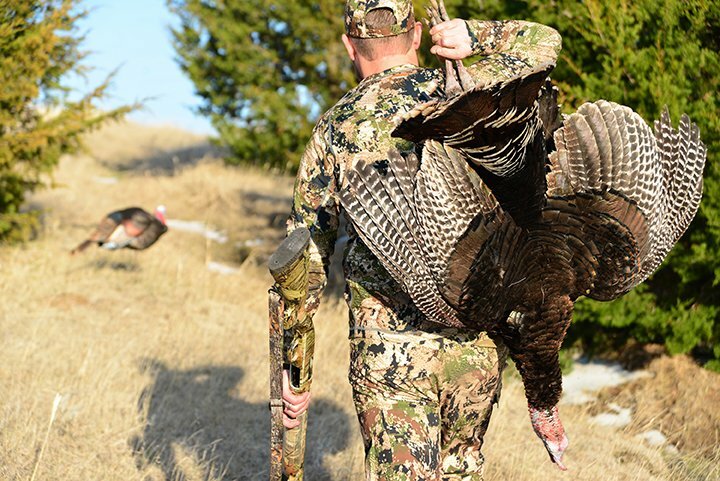 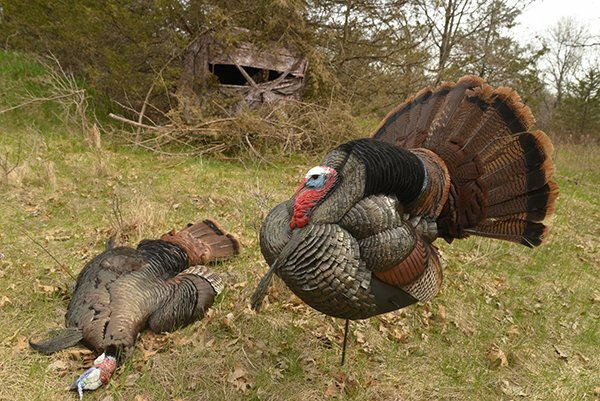 A smart hunting blind strategy can help you score a big tom or respectable jake this gobbler hunting season. 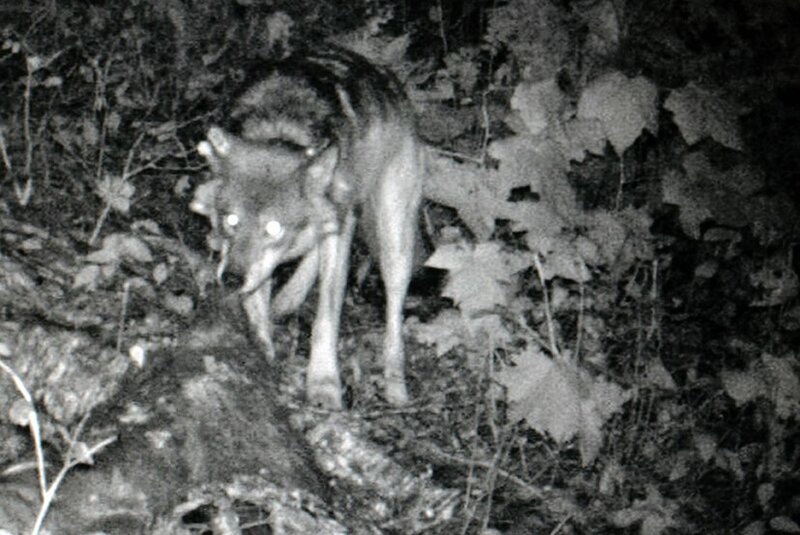 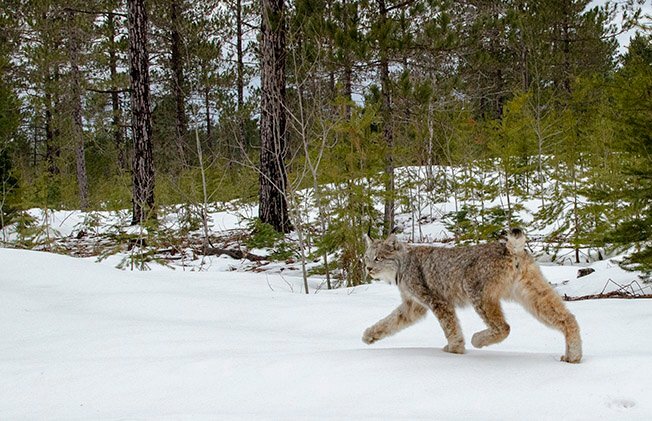 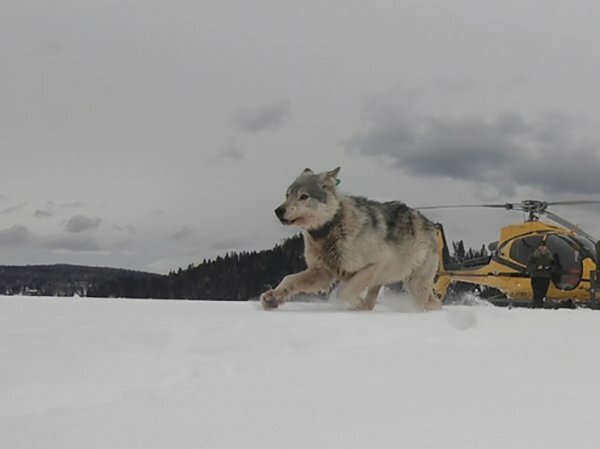 The translocation boosted the park's wolf total to eight – four males and four females – including the last two survivors of a dwindling population that had occupied the park for about 70 years. 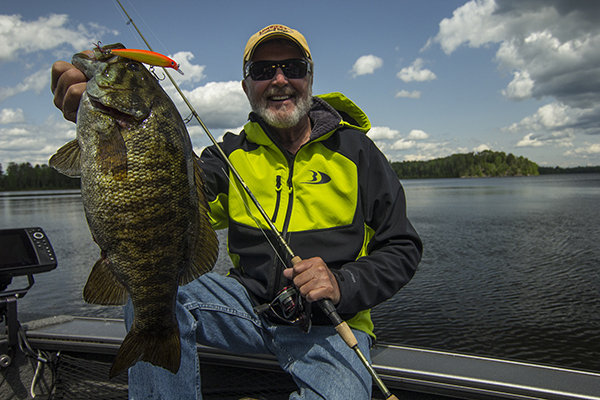 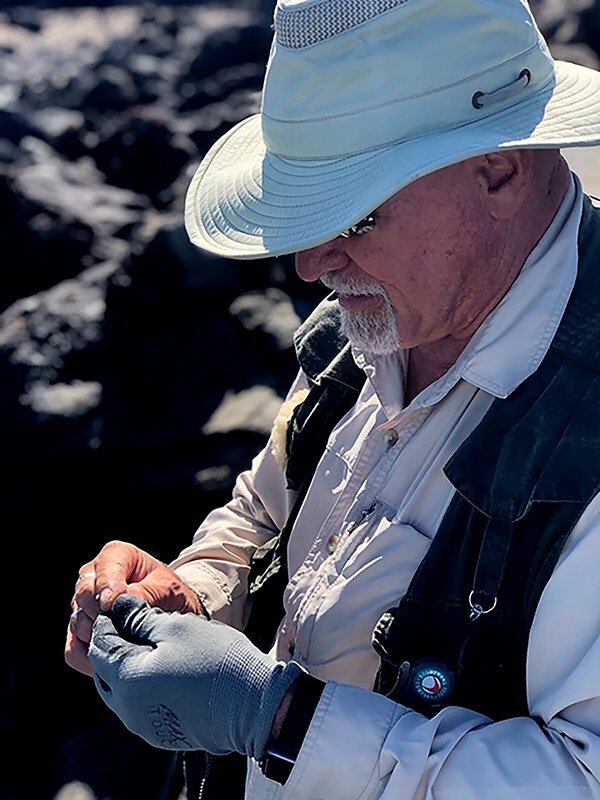 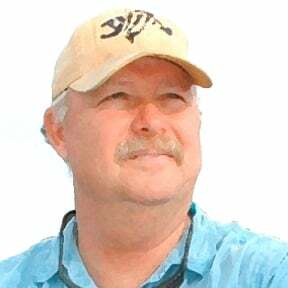 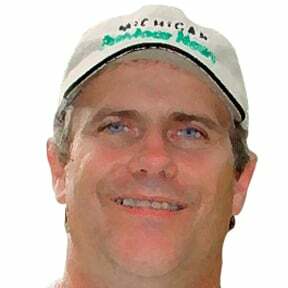 New, regular column will explore latest industry news, opinions on the state of modern fishing, and exclusive angling tips from the most respected names in North American sportfishing. 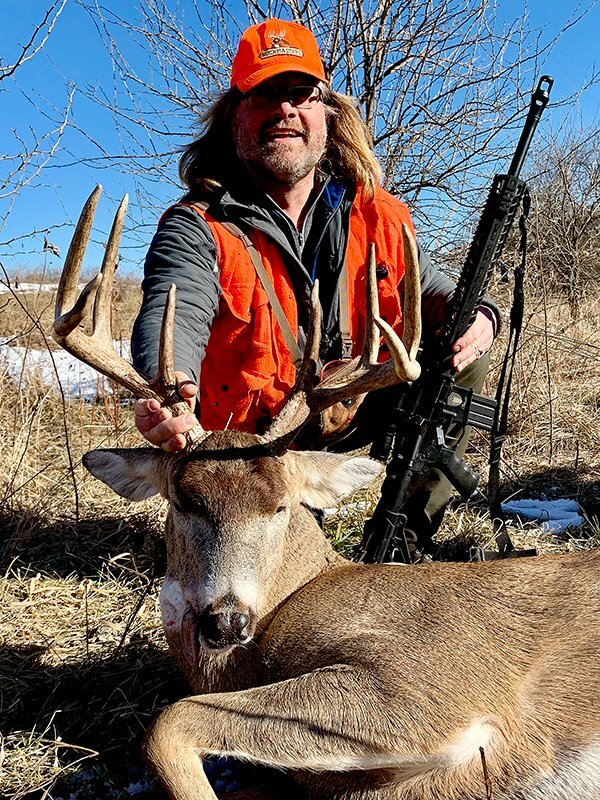 The author likes the 7mm-08, but if you were limited to one caliber for deer, what would it be? 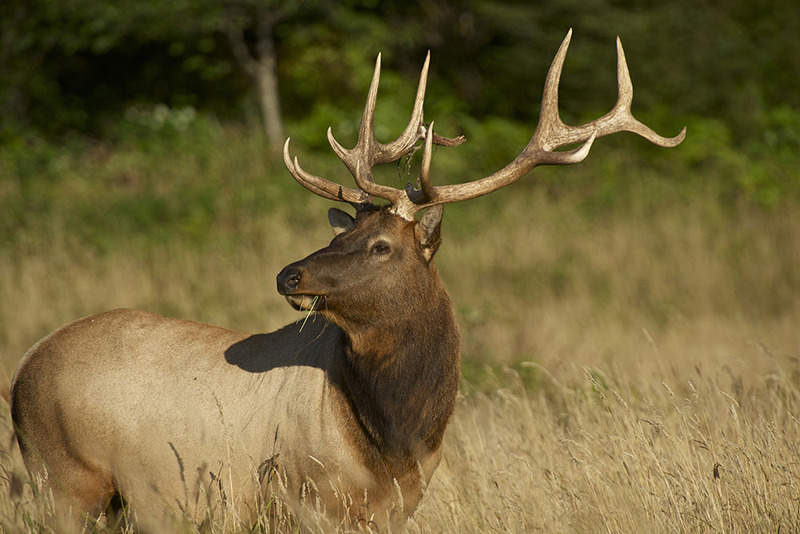 “Our population goal for elk is between 500 and 900 animals." 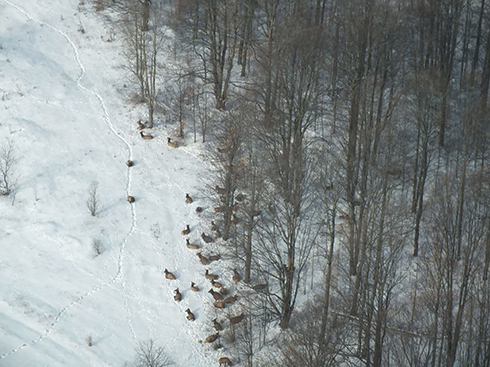 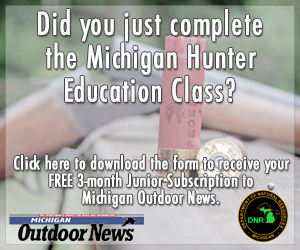 ... "The survey tells us there are between 930 and 1,462 elk in Michigan." 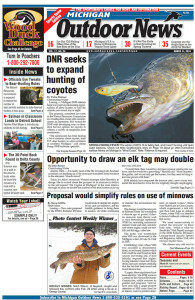 After reading the story on Page 1 of the April 26 issue, did the DNR make the correct decision in reducing the daily lake trout limit to one fish in Grand Traverse Bay?